This was my favourite kind of summer weekend: weather that is warm but not hot, days that mix fun activities and relaxation, and time spent with family and friends. What more could you ask for? Maybe a longer weekend! They go by way too fast. 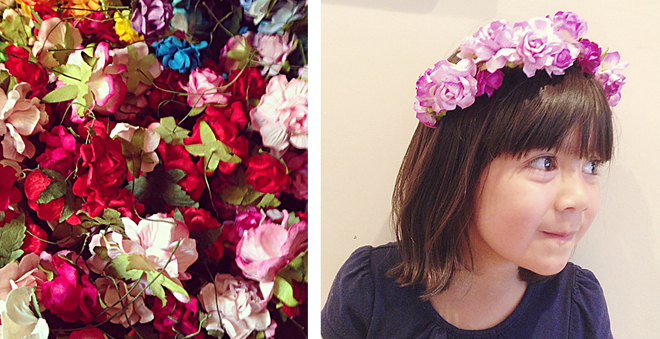 Floral crowns are the new chevron. I'm seeing them everywhere! I attended an event for Etsy Canada (more on that later this week) and we made a DIY floral crown as taught by Jordan de Ruiter. 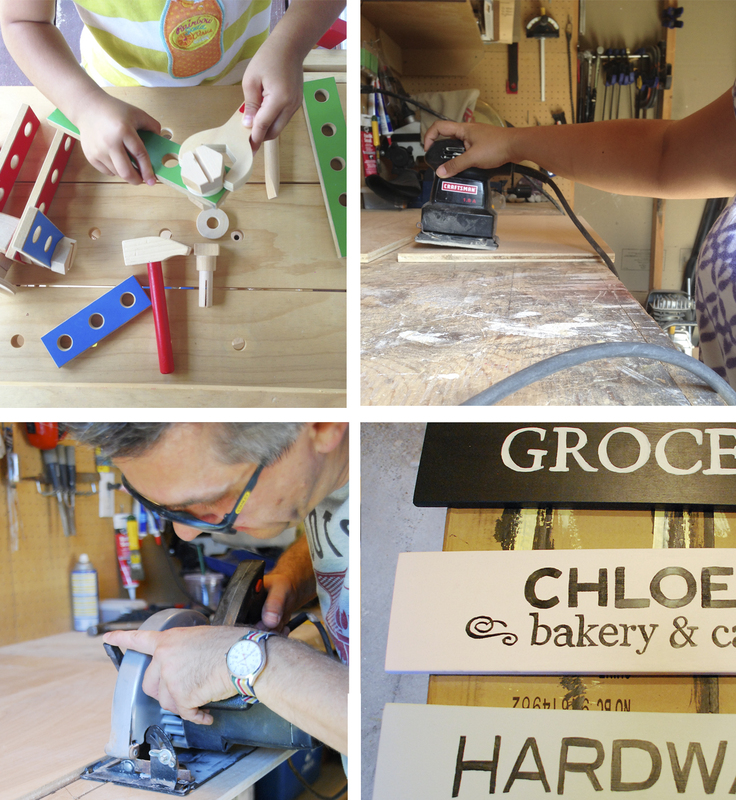 One thing is for sure: I could not make my living as a crafter. Getting the flowers just right was stressful! 'Tis the season for holiday previews. I've been invited to a few media previews lately but I'll spare you the photos for now. I'm sure no one wants to think of the holidays when the sun is still beating down on us and you're reaching for your next crushed ice drink. 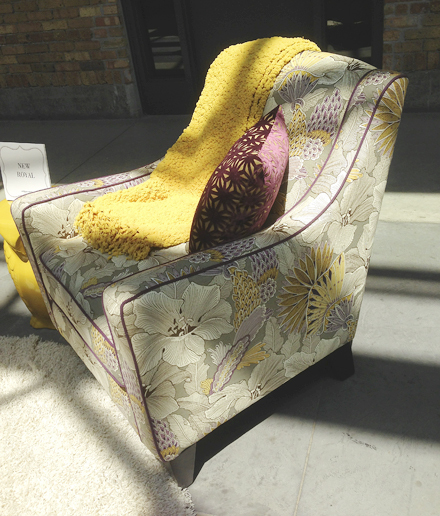 But here's one thing that caught my eye: the Groove Chair from Urban Barn in Kendal Topaz Fabric. It'll be in stores from September 1st. I'm really digging the oversized pattern, the contrast piping, and the plum tones. So divine.